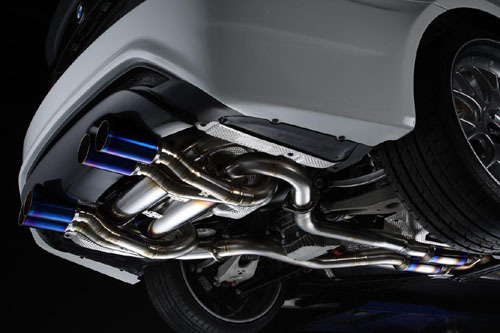 Though the Ericsson M480 aero package has gotten mixed reviews – their complete exhaust system is something coveted by all BMW E92 M3 owners. 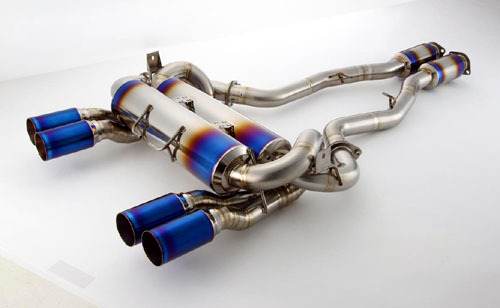 Ericsson produces a complete package that features a a higher flow sports catalytic converters and a full titanium exhaust system. 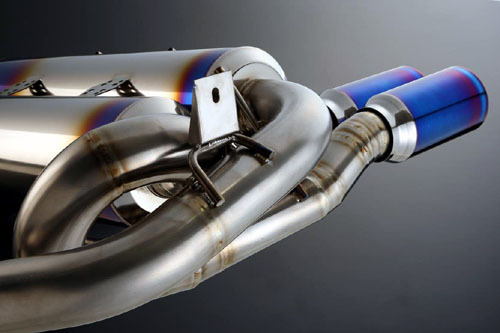 Ericsson calls it the Full Power Exhaust System Titan and it retails for about 10 grand. 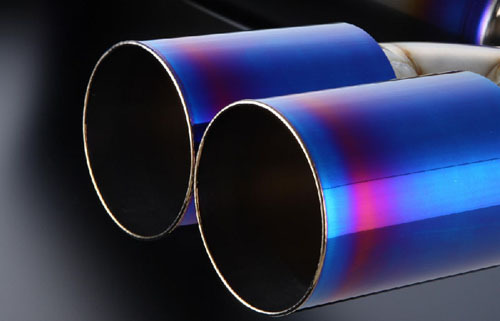 With it’s hefty price tag and very limited availability, this exhaust combination will be the envy of all M3 owners. I’d opt for the one with just the burnt edge tips! Find out more at Ericsson Japan.